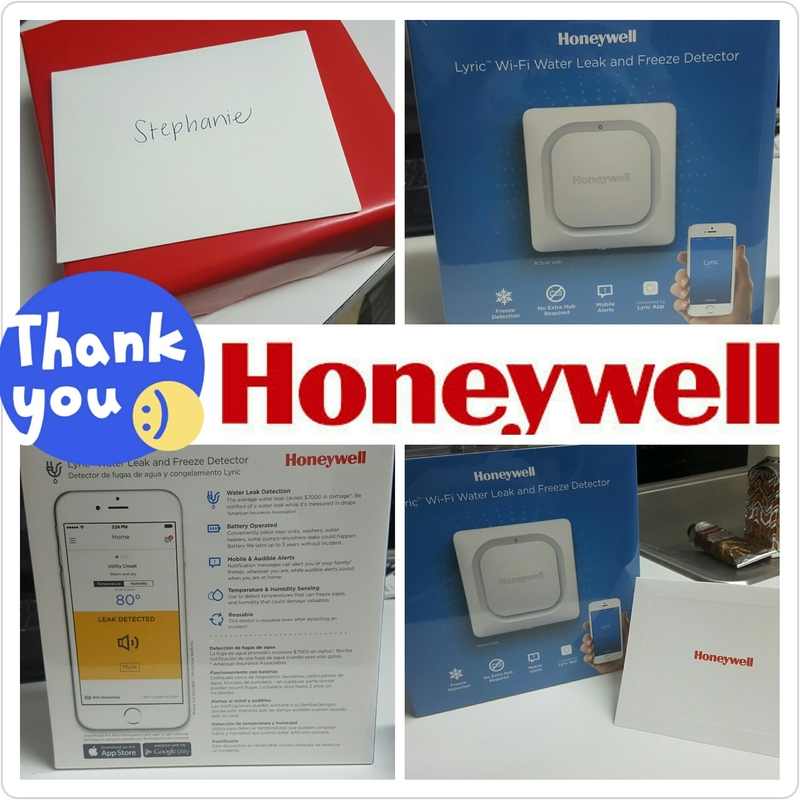 My Honeywell Housewarming Gift! – Fashion, Makeup and a Double Latte! September 28, 2016 September 28, 2016 Fashion Make-Up and a Double Latte! They sent me one of my first housewarming gifts (and of course I would give them a review in exchange 😉) which was a new member of my household named Lyric! 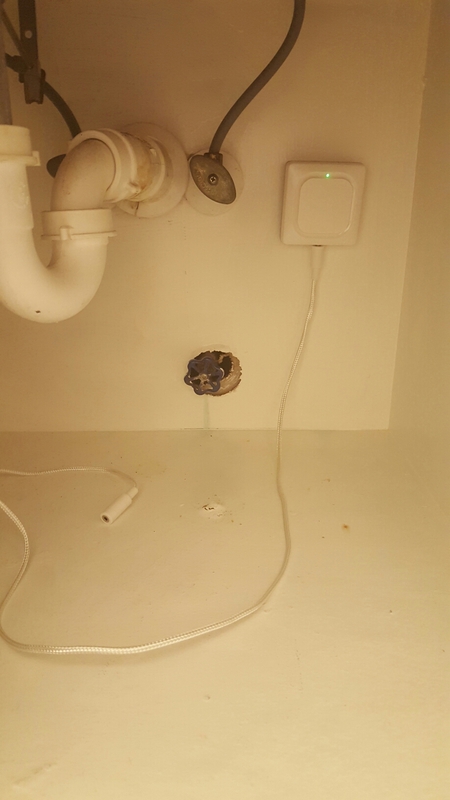 This Gadget detects freezing and water leaks. 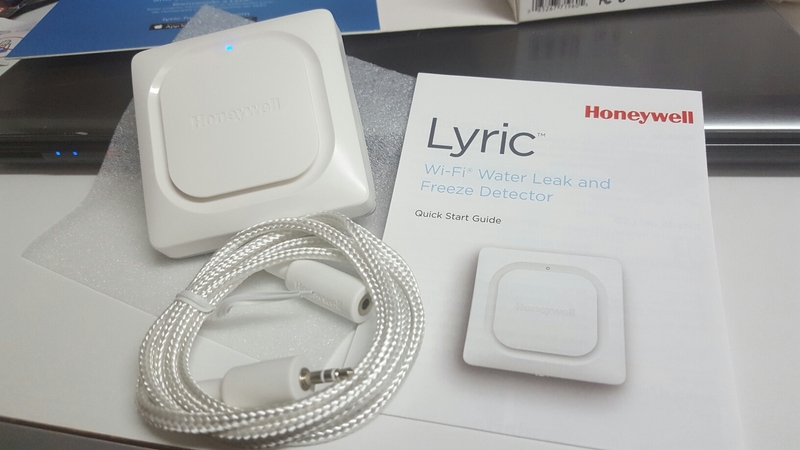 It’s connected to an app you download to your phone (available free through #Google Play or Apple App store) and gives you mobile and audible alerts if it notices any temperature or humidity dangers. Set up is uber simple, just have to follow the app instructions and make sure your wifi and Bluetooth is on on your mobile device. This is such a cool tool to have in the home! And no electrical outlet is needed because it fully battery operated (I suggest lithium) ! I will look into purchasing a few more for other water-sensitive areas around my new home to help protect my investment. For more information on Lyric, click this LINK. Stay tuned for more home related post! Previous Post Yoins got my Coins!